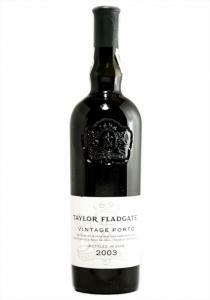 Truly balanced in character, with focused flowers, spice and cherry. 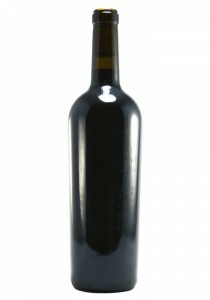 Full-bodied, with a sweet palat.. Pale brick colour with fragrant scents of mossy wood, potpourri, cinnamon and dried mulberry plus a .. Dark ruby-purple. 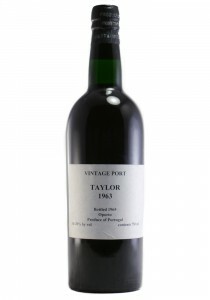 Powerful aromas of raisin, blackberry and dark chocolate follow through to a full ..
A blackstrap, powerful Port. 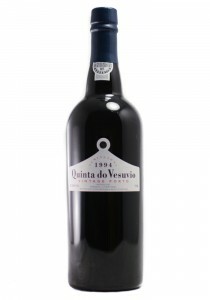 Black, with intense aromas of raspberries, raisins, flowers and stems. .. 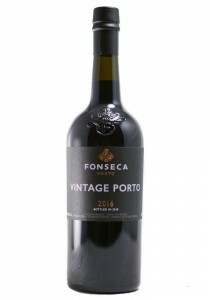 This packs a lot of fun, with a wallop of blackberry, fig, boysenberry and açai berry compote flavor..
"The millennial Fonseca is still a young pup. 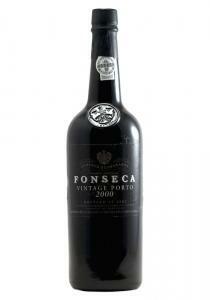 It has rich blackberry, cassis and liquorice-scented n.. 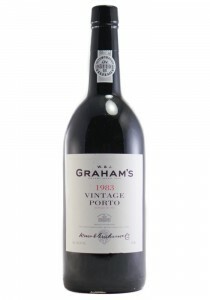 The 2016 Fonseca Vintage Port began to be picked on 21 September at their Panascal vineyard, their Q..
Graham is another great port house, producing one of the deepest-colored and sweetest styles of vint..
A superlative, powerful, big-hearted Port with rich, complex fruit. 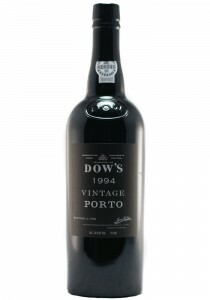 Beautifully harmonious and well.. 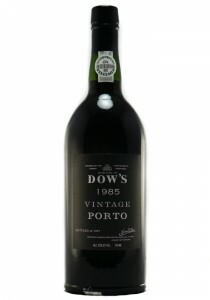 Terrific aromas of berries and violets, with a hint of mint. 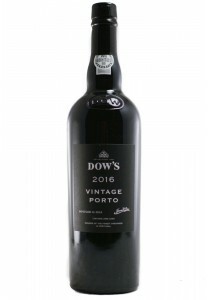 Full-bodied and lightly sweet, with fin..
A big wine with superb balance, a shining example of this exuberantly fruity vintage. 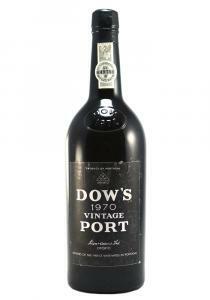 Deep ruby, wit.. 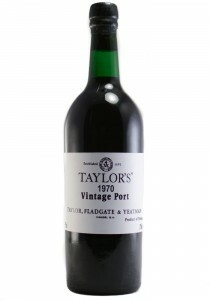 The 1970 Taylor's Vintage Port has a tight nose, youthful with notes of liquorice, raisin, boot-poli.. 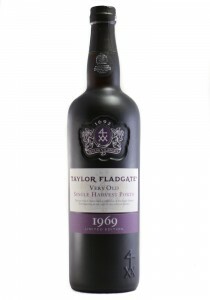 The 2003 Taylor Fladgate Vintage Port improved each time I raised it to my nose or mouth. 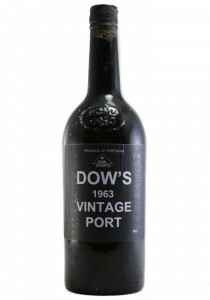 It display..
*375 ML. 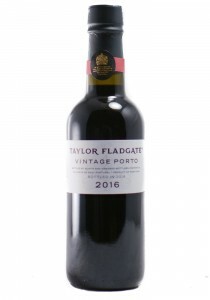 In 2016 Taylor's began picking in Vargellas on 17 September, followed by Pinhão Valley esta..